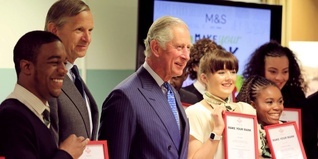 HRH The Prince of Wales visited the flagship store in Marble Arch to meet young people who have completed Make Your Mark. 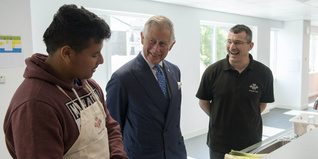 His Royal Highness The Prince of Wales opened the new Prince’s Trust Morgan Stanley Centre in Tower Hamlets to tackle youth unemployment in East London. 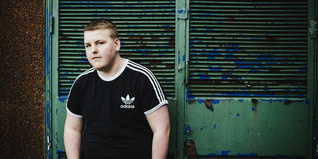 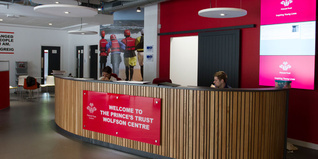 The Prince's Trust Wolfson Centre is set to become Scotland's biggest youth employment hub. 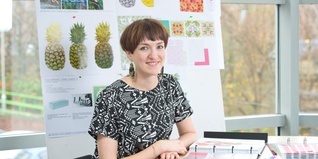 Two young designers who turned their lives around with support from The Prince’s Trust have had their first collections launched in George Home. 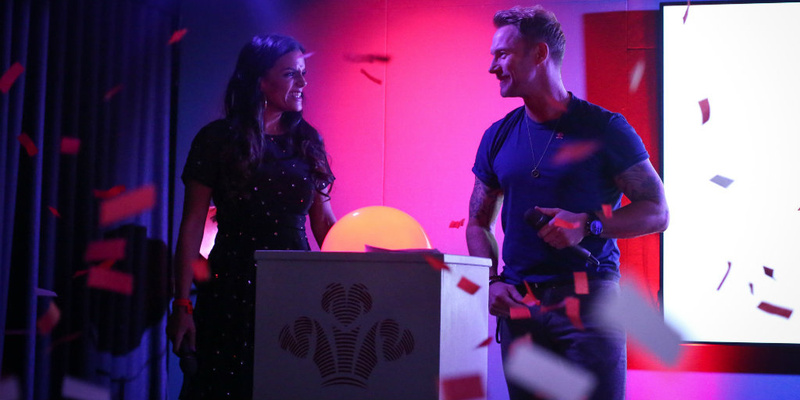 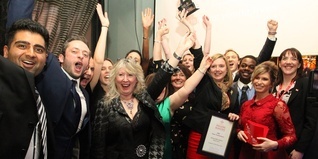 Million Makers teams from across the UK came together to find out who would lift the national winners' trophy. 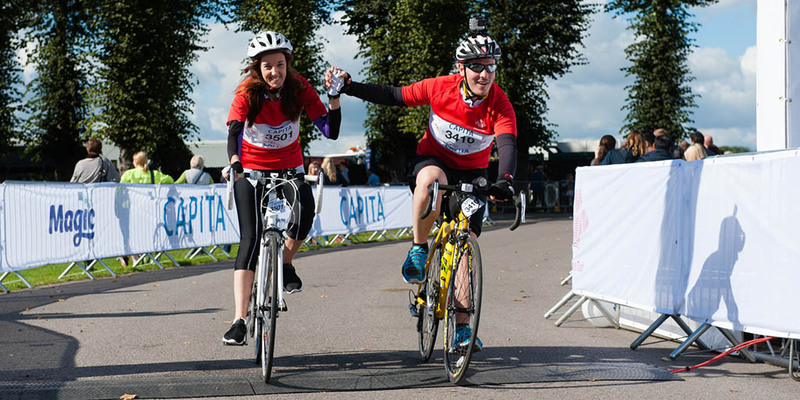 TV personality and Celebrity Ambassador Gok Wan opens up about his past and explains why he can relate to young people experiencing difficult times. 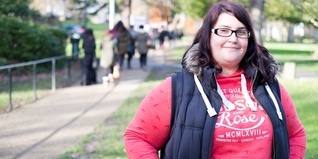 With Celebrate Success 2015 just around the corner, we’ve caught up with last year’s Samsung Young Achiever winner, Carly Williams. 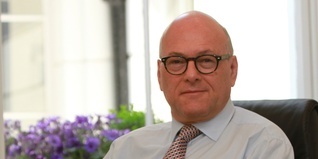 The Trust has appointed entrepreneur and philanthropist Lloyd Dorfman CBE as its new chairman. 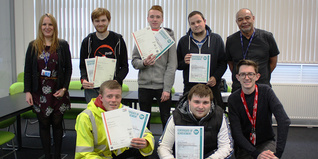 Her Majesty The Queen visited South Lynn Fire Station this week to meet some young people who have transformed their lives with help from The Prince's Trust.